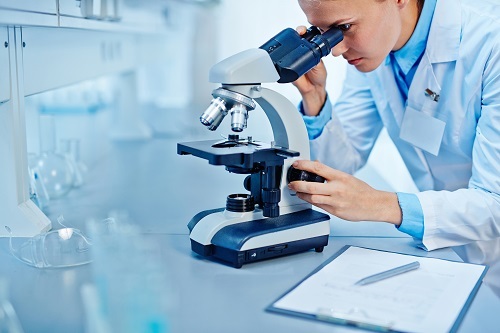 Thanks to a group of researchers from University College London (UCL) and Imperial College London (ICL), there is now a new possible method for authenticating honey via microscopy and machine learning. This technique, discussed in a paper published by arXiv, can detect mislabeled or diluted honey at costs far lower than current methods. It’s significantly cheaper to produce fake honey, which can hurt genuine honey producers by requiring them to reduce profit margins considerably or even leave the honey market entirely. Additionally, beekeeping practices for fake honey production are usually sub-par and can lead to bee colonies being mistreated. 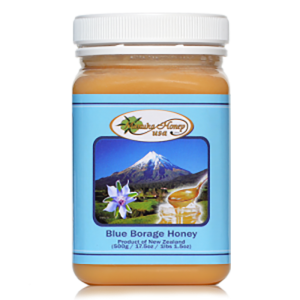 Low-cost, effective methods for authenticating honey can greatly help in identifying fake honey fast, so it can be taken off the market or correctly relabeled. “Melissopalynology, authenticating honey from its botanical sources, has been around for a good few decades, with a reputation of being a slow and specialist process,” says researcher Peter He. 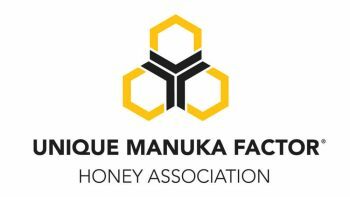 “We thought we’d be able to speed things up with an operator that didn’t suffer from human things like tiredness, forgetfulness, and boredom.” The current technique for authenticating Manuka honey uses four chemical indicators as well as a DNA test for Manuka pollen. 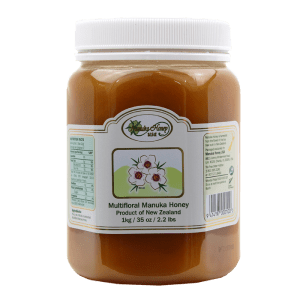 However, this method only works with Manuka honey, so it cannot be used to authenticate other kinds of honey. While these results are promising, this system needs further development before application on a large scale can be possible. For example, the team needs a greater pollen dataset to better encapsulate pollen diversity in honey. 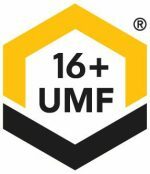 Because of this and other factors, they plan to keep working on this authentication system to make sure it can authenticate honey effectively in real-life scenarios. In the future, they may even consider using their technology to conduct a decentralized certification system. 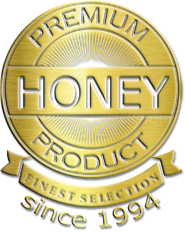 One thing is for sure, when you buy raw honey from ManukaHoneyUSA.com, you know you are getting the real thing! To get your order started, click here. 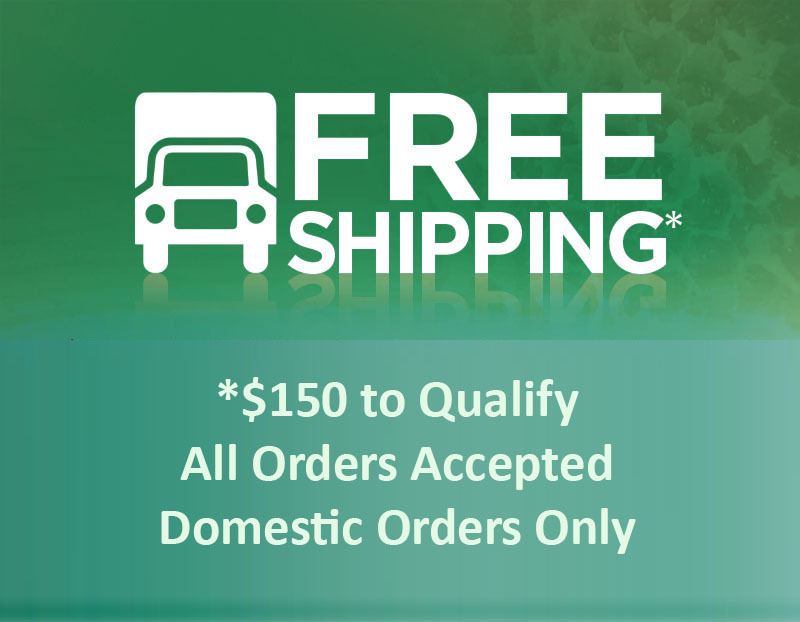 And remember, we offer FREE shipping on all orders of $150 or more!